In 1974 TMCO was established in Lincoln, Nebraska, where it still operates today. The Total Manufacturing Company specializes in one-stop, concept-to-completion metal manufacturing services. TMCO can finish a product from any stage, be it design, fabrication, paint, assembly—or if you wish, the whole works. 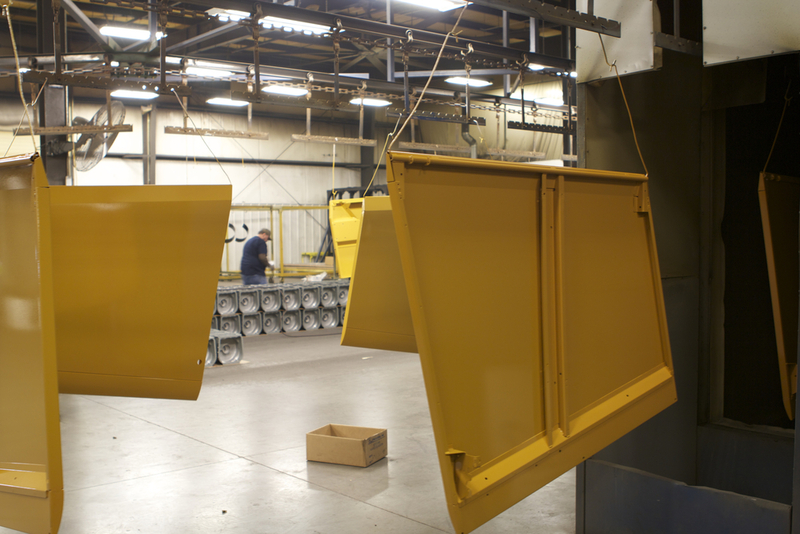 We do it all, from milling/turning, sheet/tube fabrication, to powder coating, welding, and prototyping. We're like a boyscout with a Swiss army knife. Take the tour and learn for yourself, why in the age of outsourcing and impersonal service, TMCO holds on tight to the values that have made it a powerhouse in the metal fabrication business. We love Lincoln, and strive to be an integral part of the community. You can find our people at Teammates, Junior Achievement, Boo at the Zoo, & Special Olympics just to name a few. We would encourage everyone to help make Lincoln a better place. A little bit of your time can go a long ways!